offers professional portfolio and fund management. 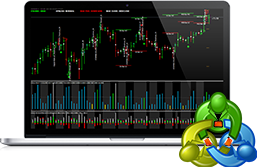 More than 100 Exchanges worldwide Our market maker-designed Trader Workstation (TWS) lets traders, investors and institutions trade stocks, options, futures, forex, bonds, and funds on over 100 markets worldwide from a single account. In order to trade in the financial market, traders need a program that allows them to analyze quotes, make trades and develop strategies. They also need to control their trading accounts by using some kind of mobile devices. Another group of accounts that need to be managed are investors' accounts. All of the above can be handled by the MetaTrader 4/5. 1 pip spread zero fees, Faster and no requotes. Trade with confidante, Minimum account 100,000$. Sword Capital provide a professional services for institutional clients. 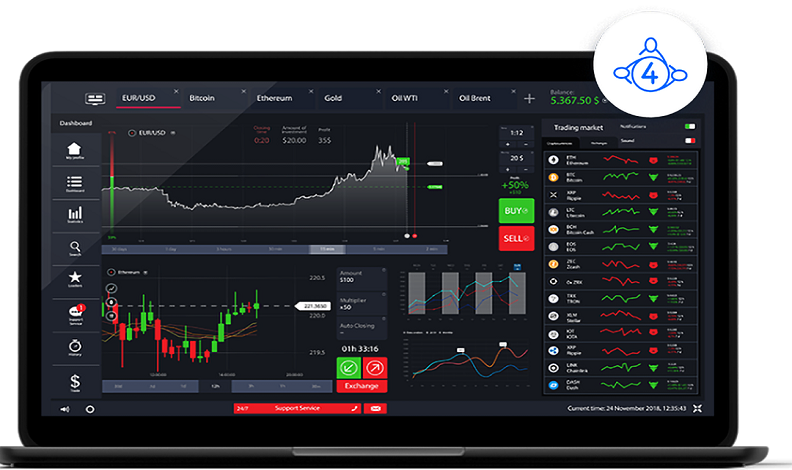 Sword Capital is a fully licensed and regulated specializing in online trading and investment across global financial markets.